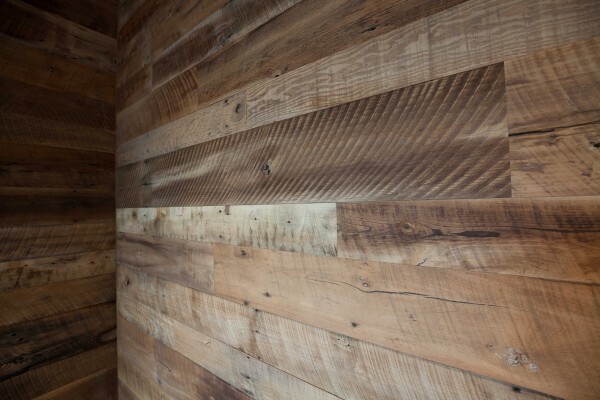 In Los Angeles, reclaimed wood has gotten especially expensive. Becoming hard to find and harder to afford, most local spots are either over priced or have been thoroughly picked over. We are excited to announce that Harwell Design is opening up our newly upgraded shop to sell reclaimed wood! Treated and de-nailed we have an assortment of redwood, cedar, pine and more! All with unique textures, shapes and shades to fit nearly any project. Give us a call or swing by the shop to explore ideas and develop a design especially suited for you. We look forward to helping you with your next project that need reclaimed wood.